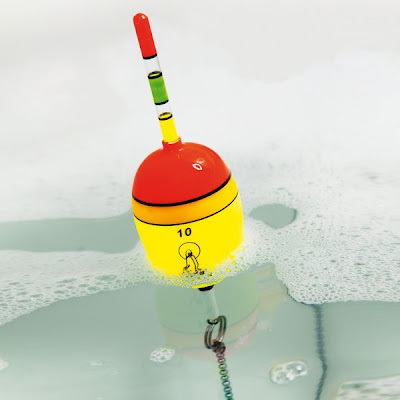 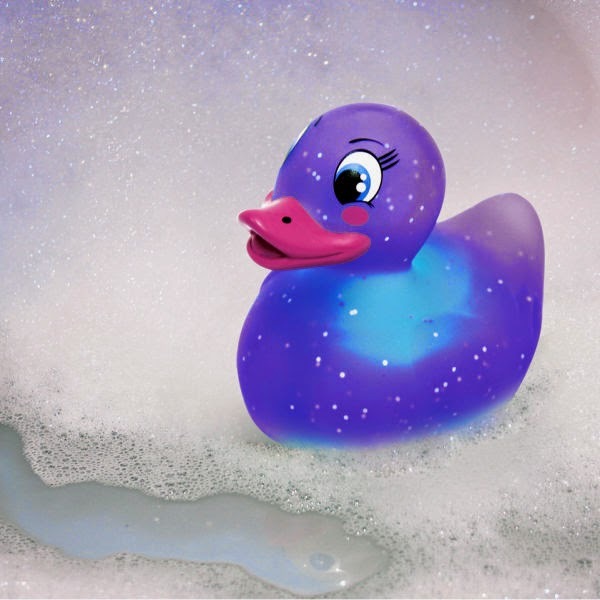 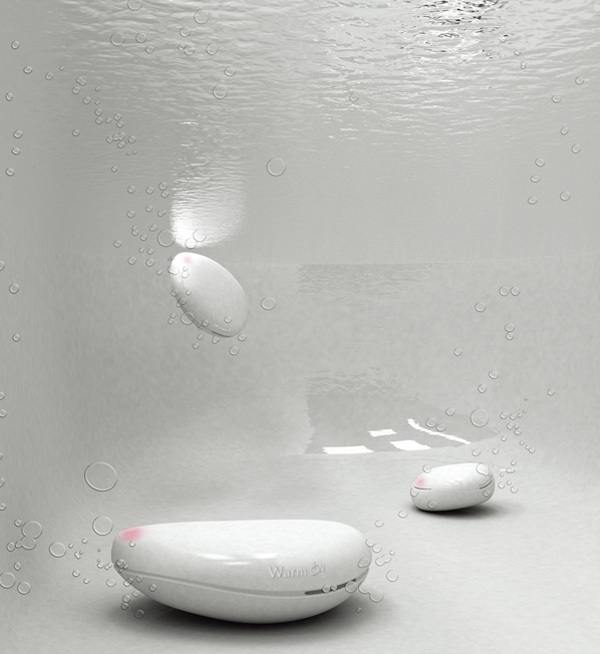 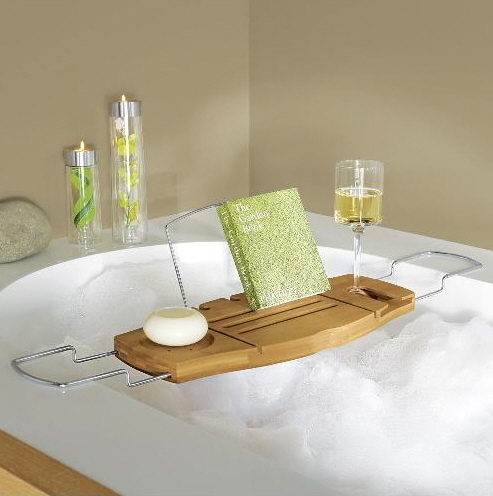 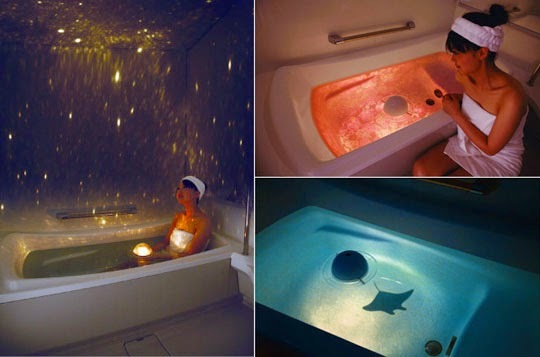 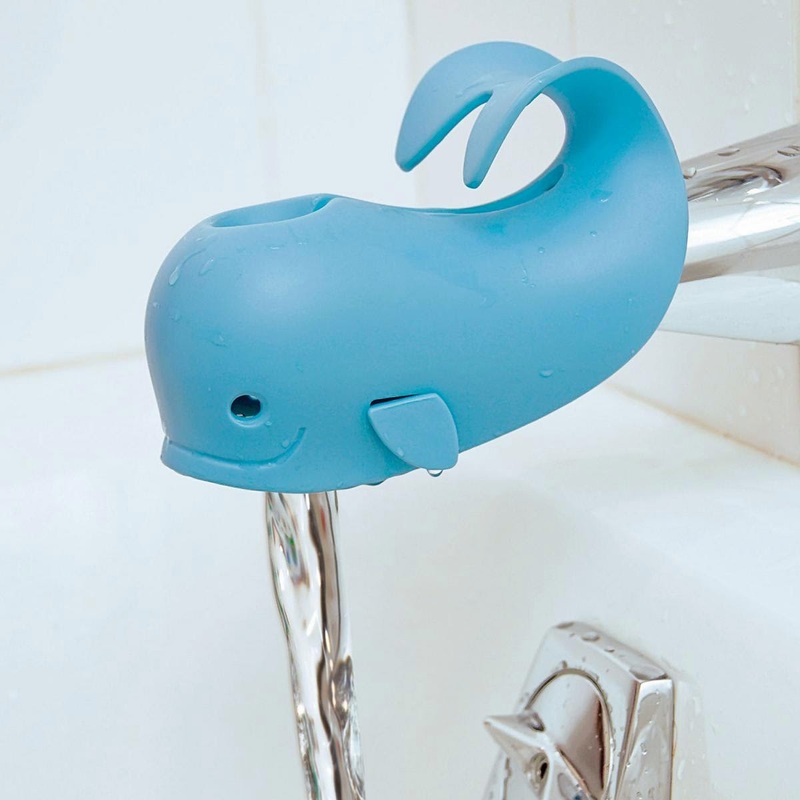 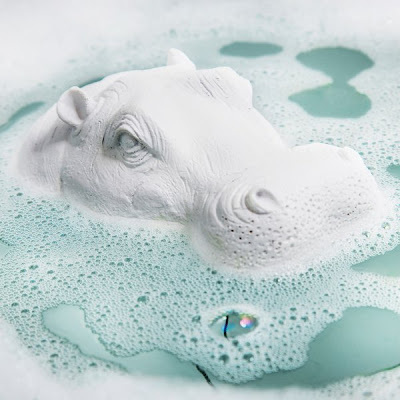 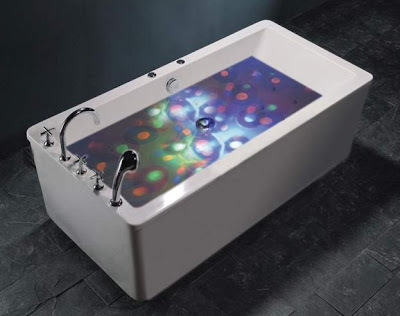 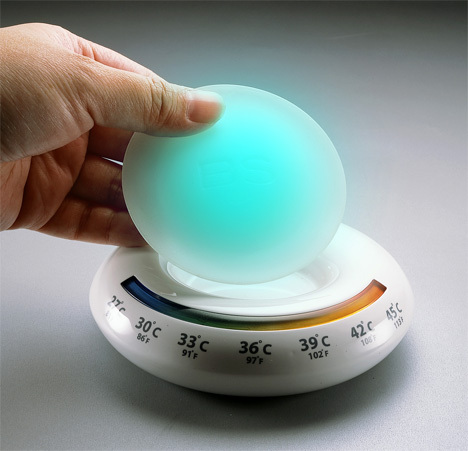 Collection of 'Innovative and Cool Bathtub Gadgets' from all over the world. 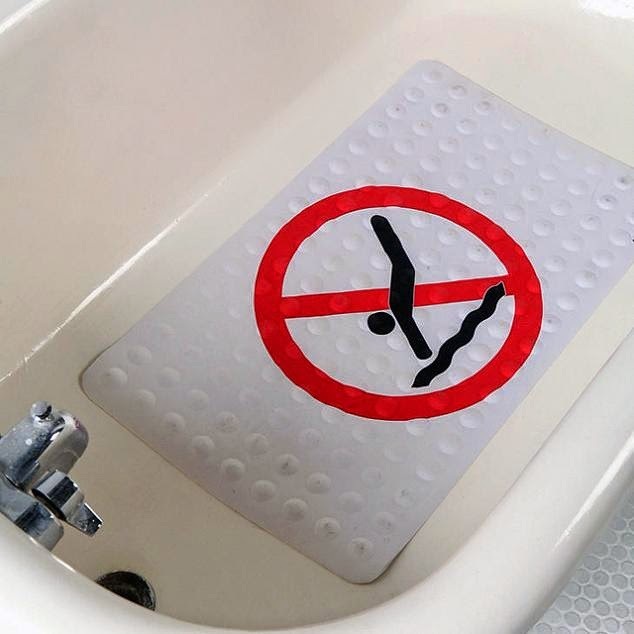 No Diving Rubber Bath Mat: This humorous mat for a shower or bath measures 27 by 15-inch; it is made of natural rubber and comes with no-slip bottom surface. 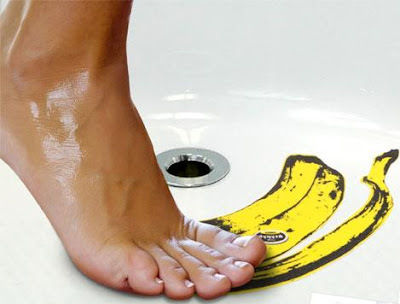 Slip No More: Peel these bananas stickers and apply them to the floor of your bathtub to ensure a sure-footed shower or bath. 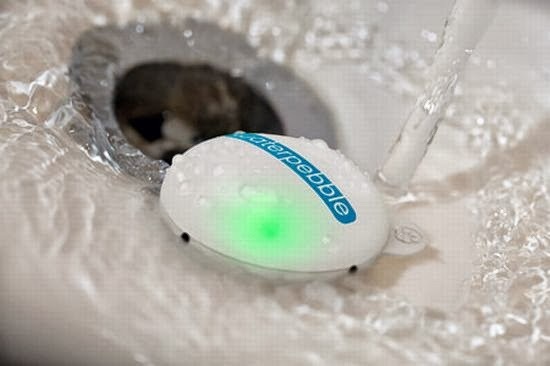 Bathroom Cleaning Robot: Creation of designer A Karmazina, this innovative techie assistant cleans and tidies up your bathrooms automatically. 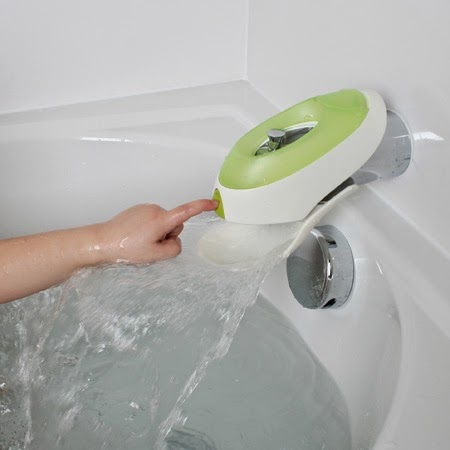 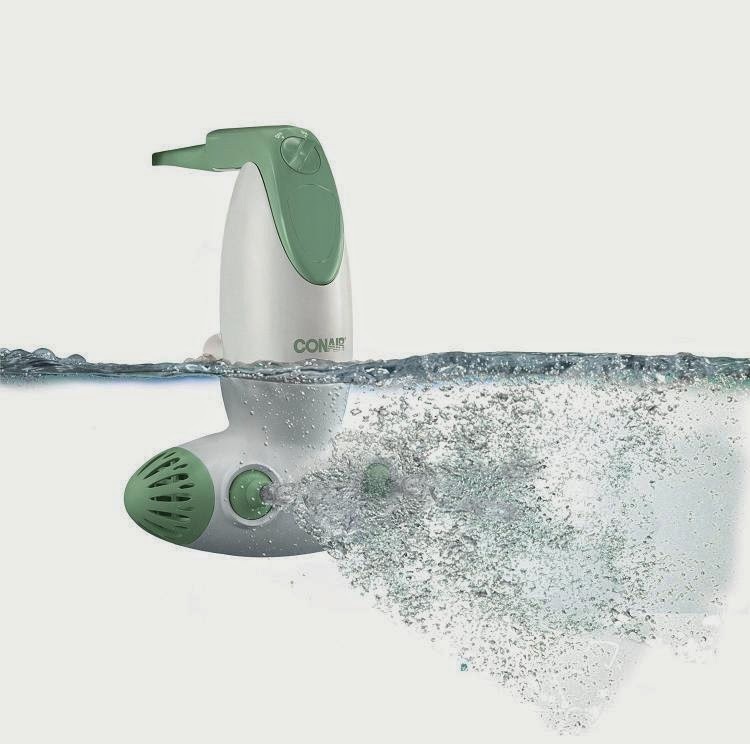 All you need to do is connect it to a water tap and it starts to clean showers, bathtubs, floors or walls; it climbs up the walls too.